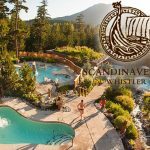 Scandinave Spa Whistler – a unique Outdoor Spa offering Relaxation in the heart of Nature – is looking for an Outdoor Spa Attendant. 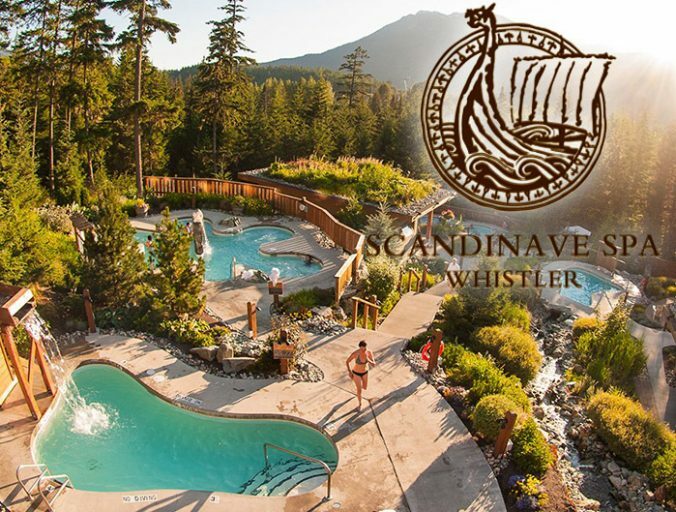 This position is a great career opportunity for a positive, dynamic and service focused team player with the ability to create memorable guest experiences. A consistent work environment and a positive team setting.